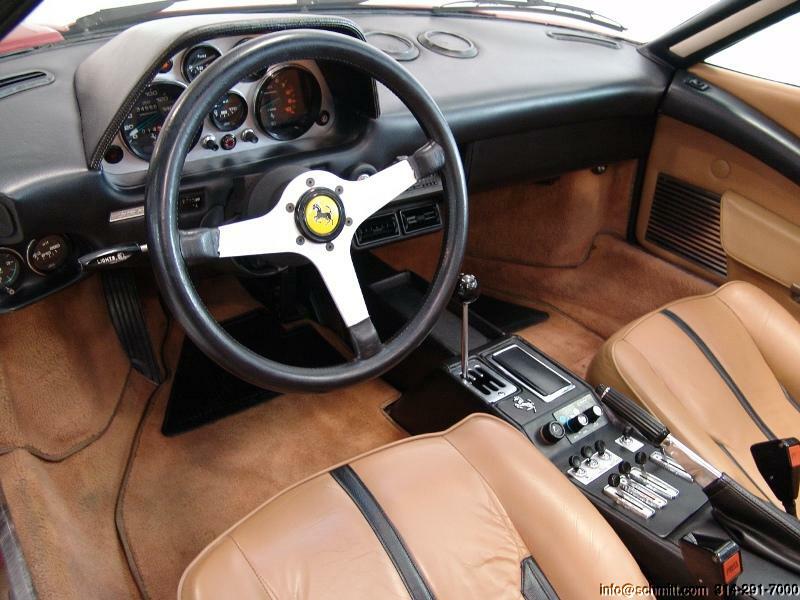 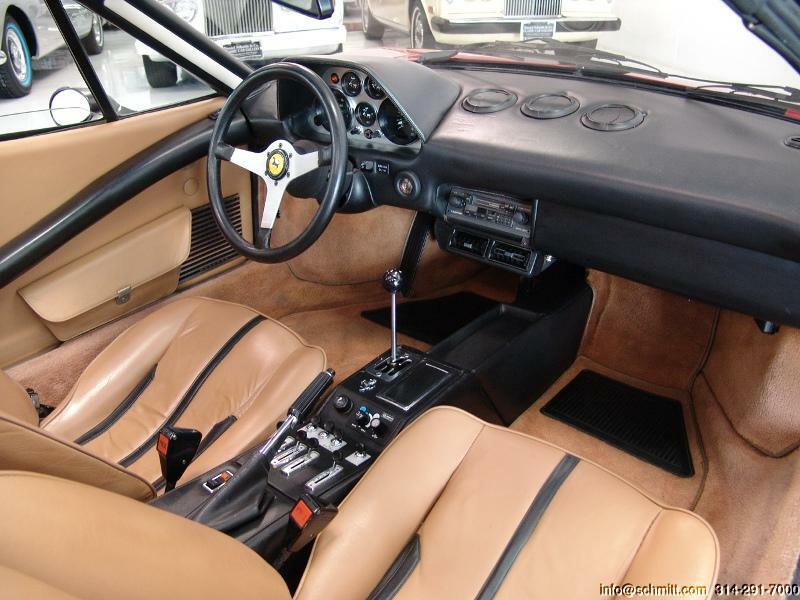 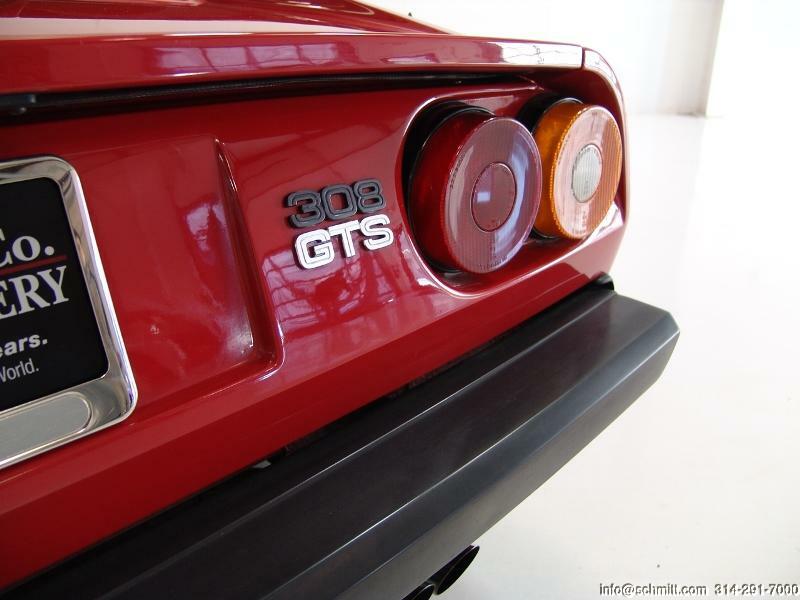 1978 FERRARI 308 GTS – Daniel Schmitt & Co. 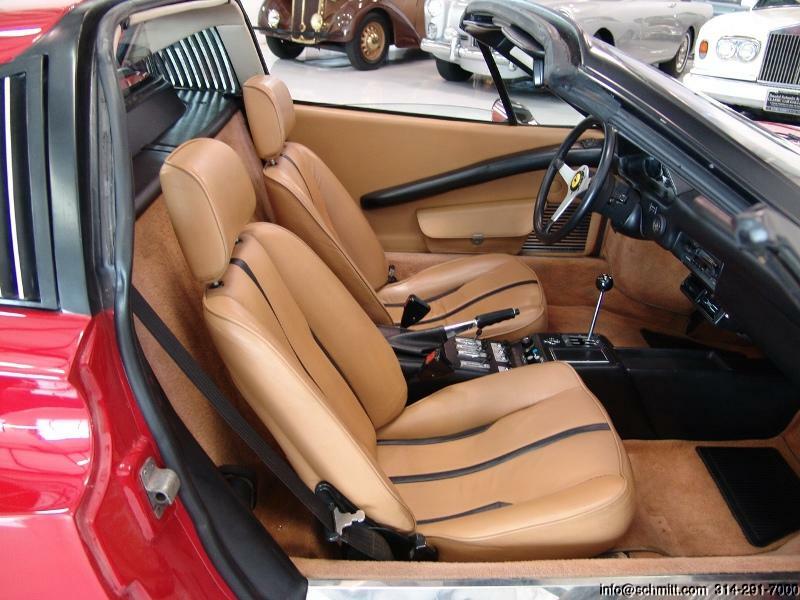 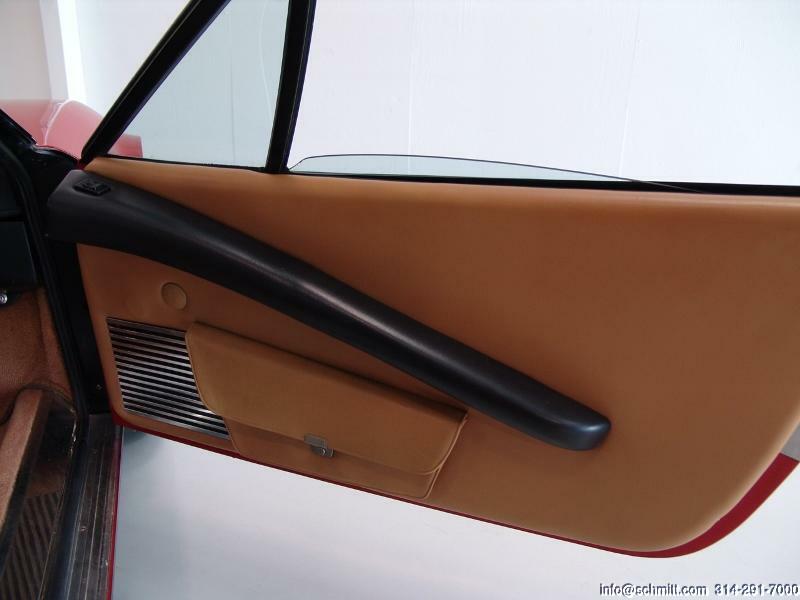 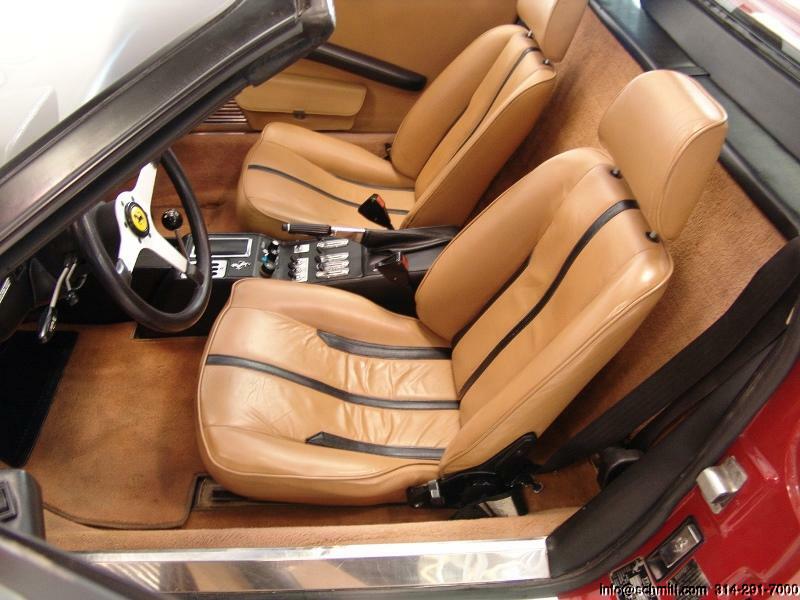 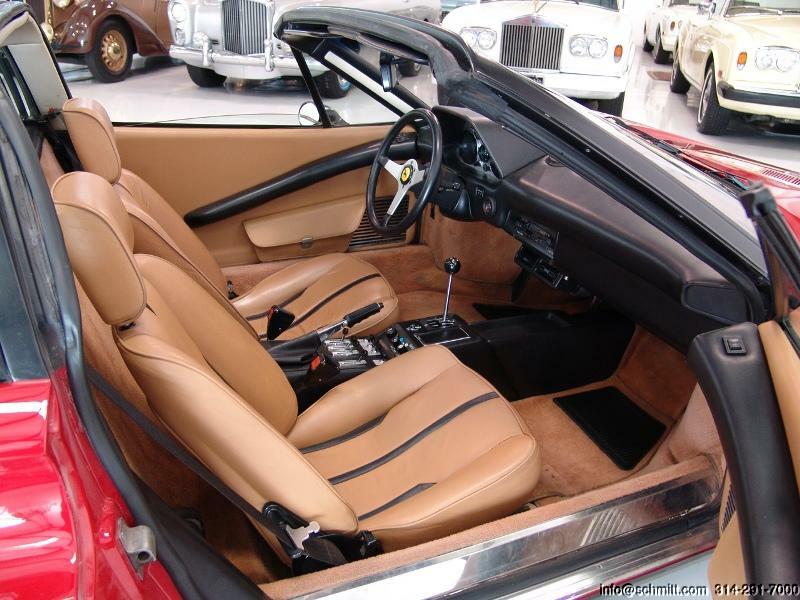 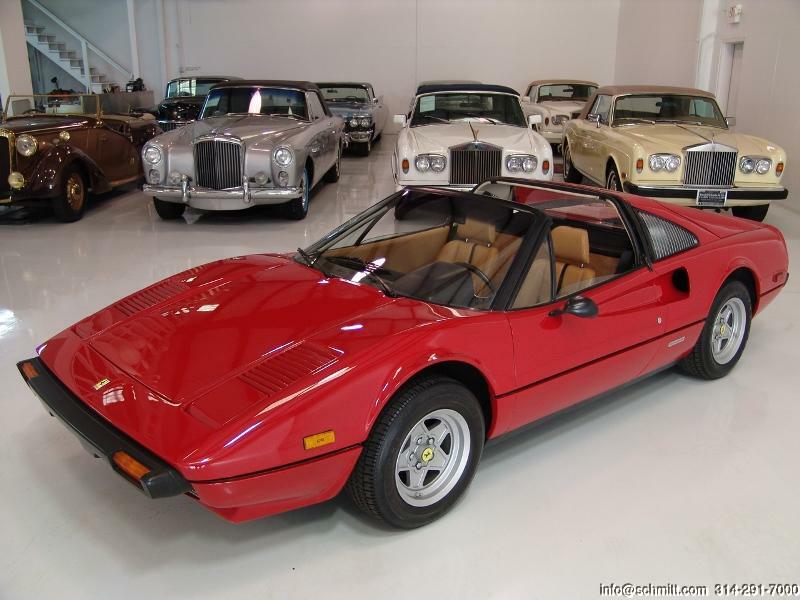 Finished in classic and desired Rosso Corsa Red with impeccably kept Tan leather interior. 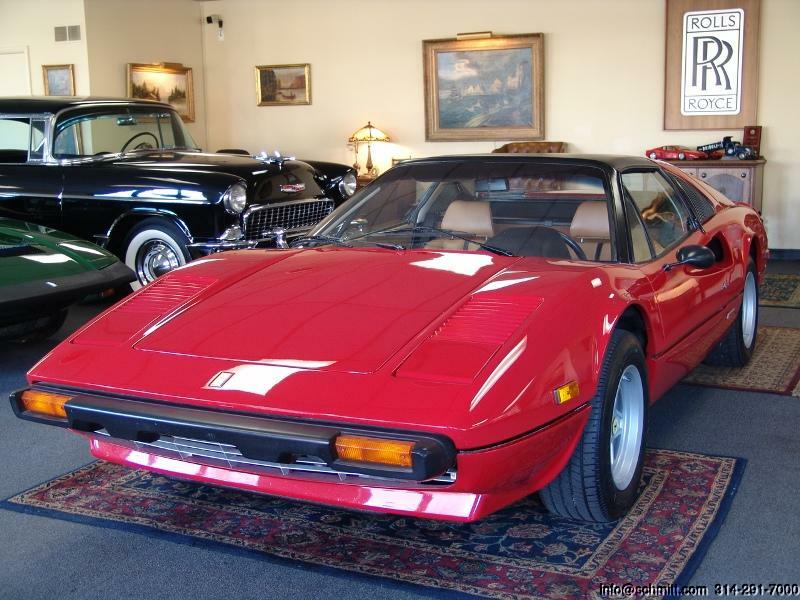 This exquisite motorcar is among one of the finest examples we have had the pleasure of offering in many, many years. 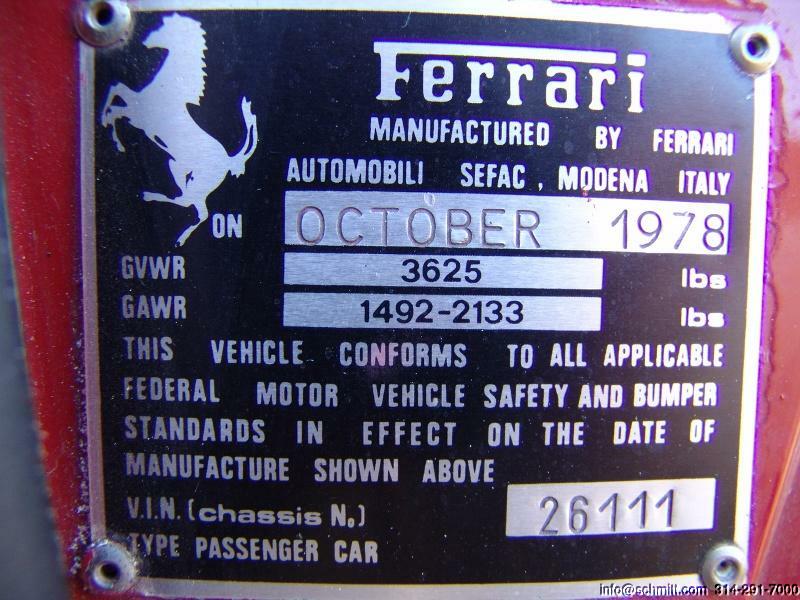 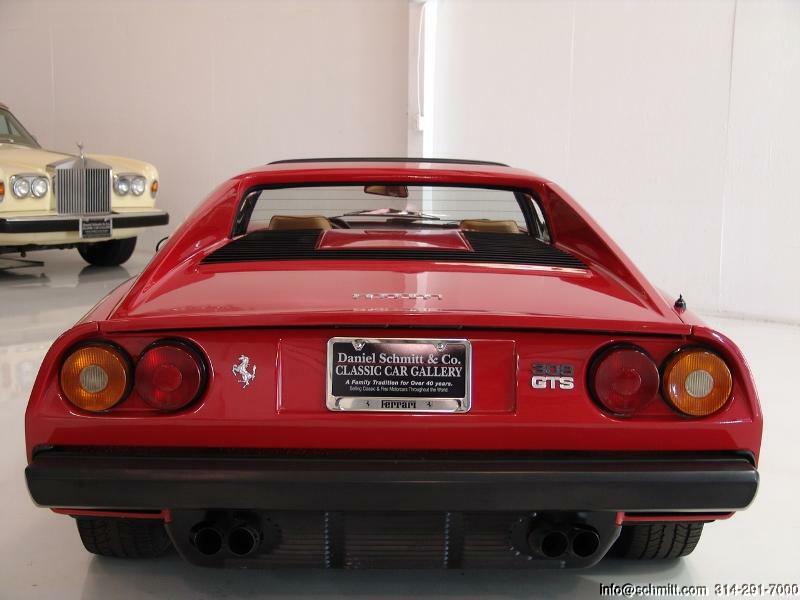 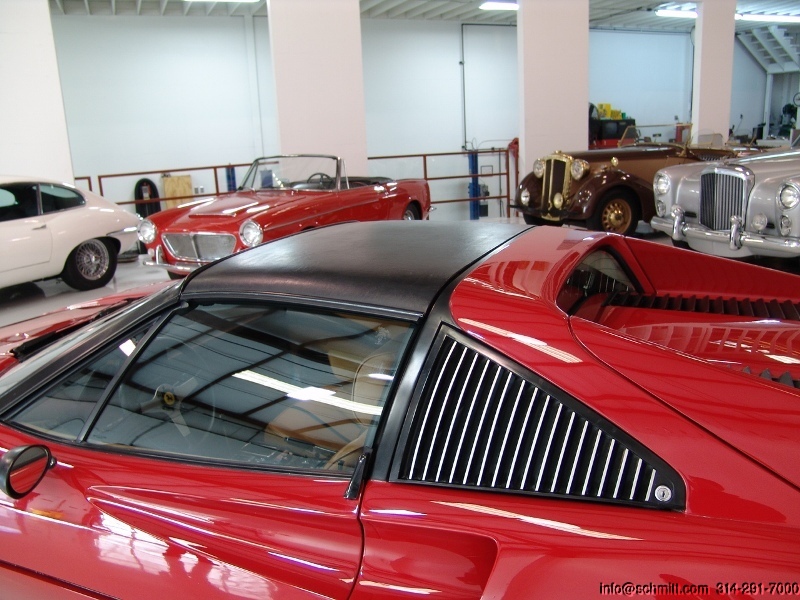 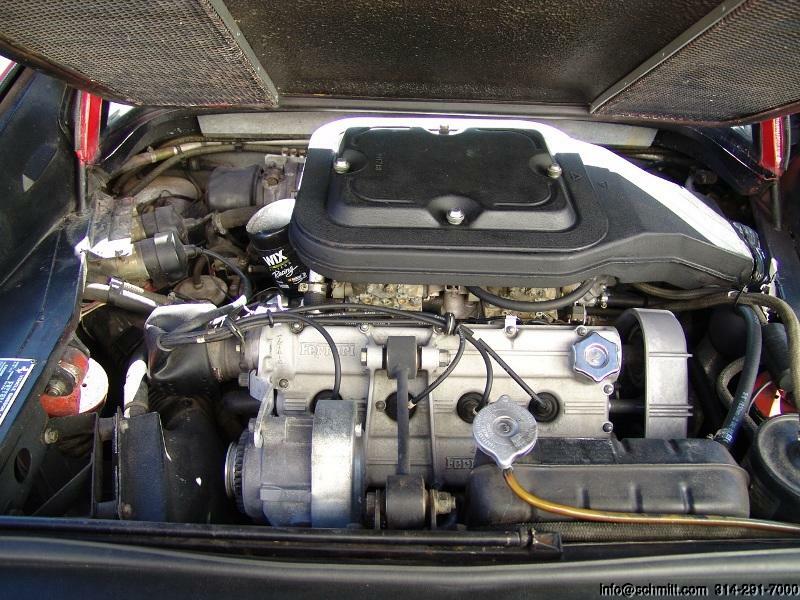 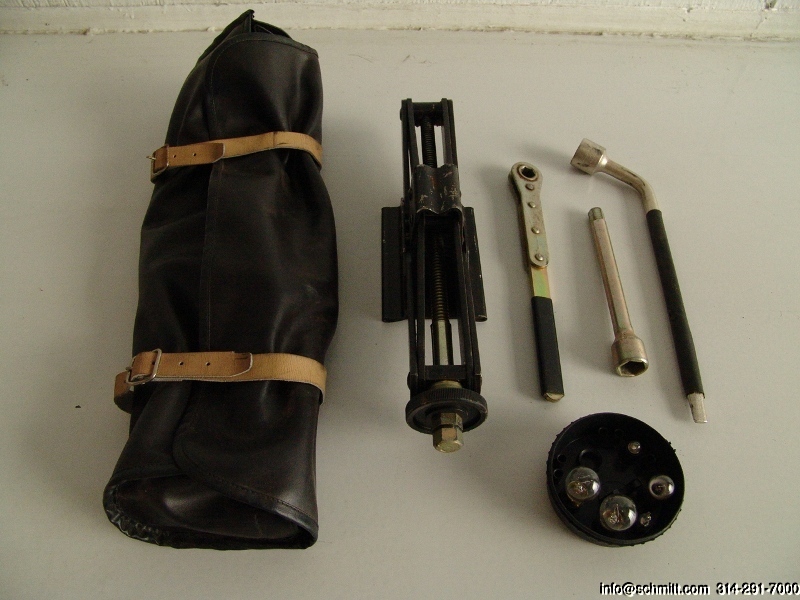 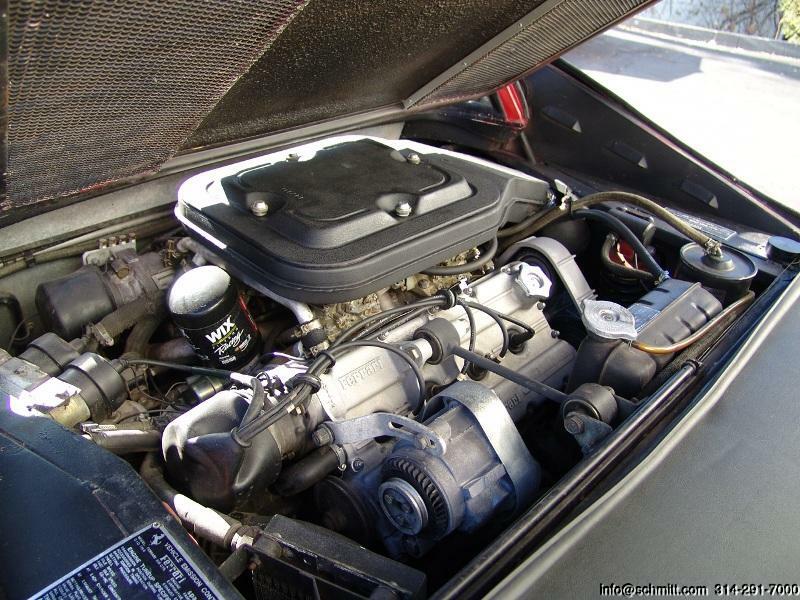 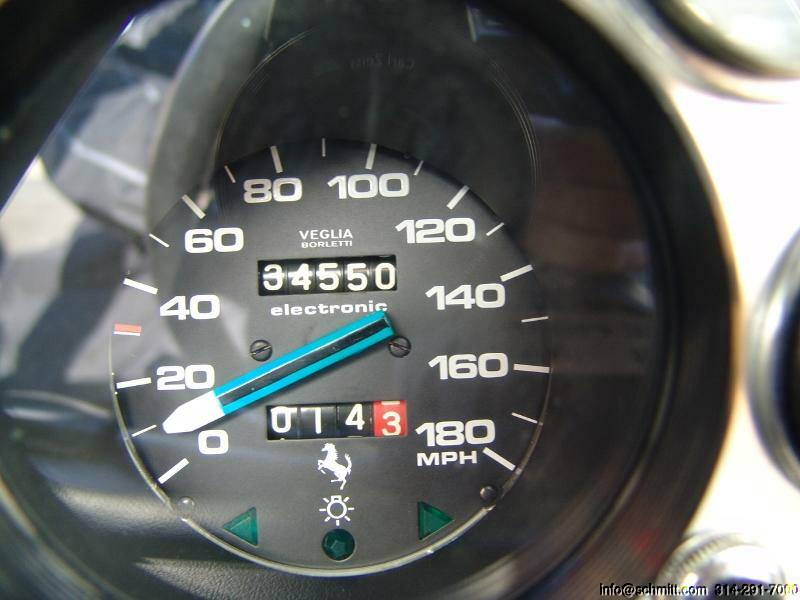 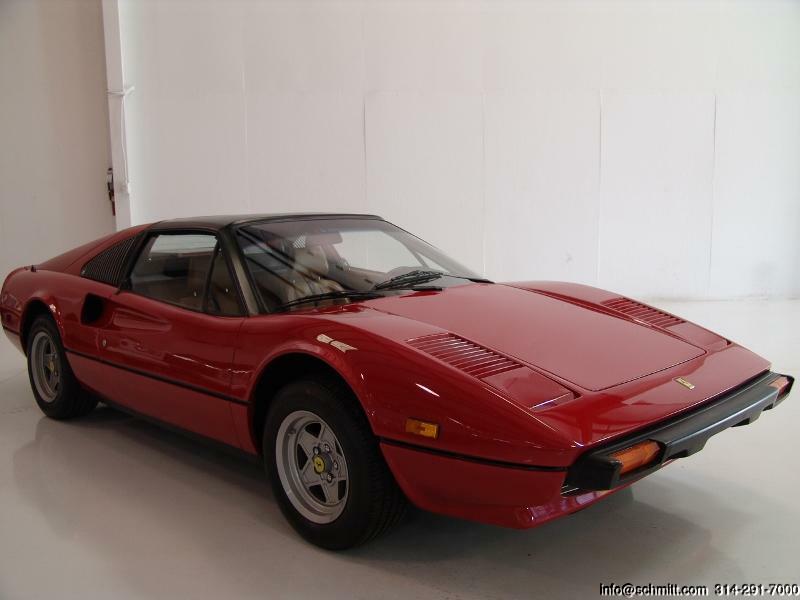 It is the rare and sought after carbureted model and was built when Enzo Ferrari was still in charge. 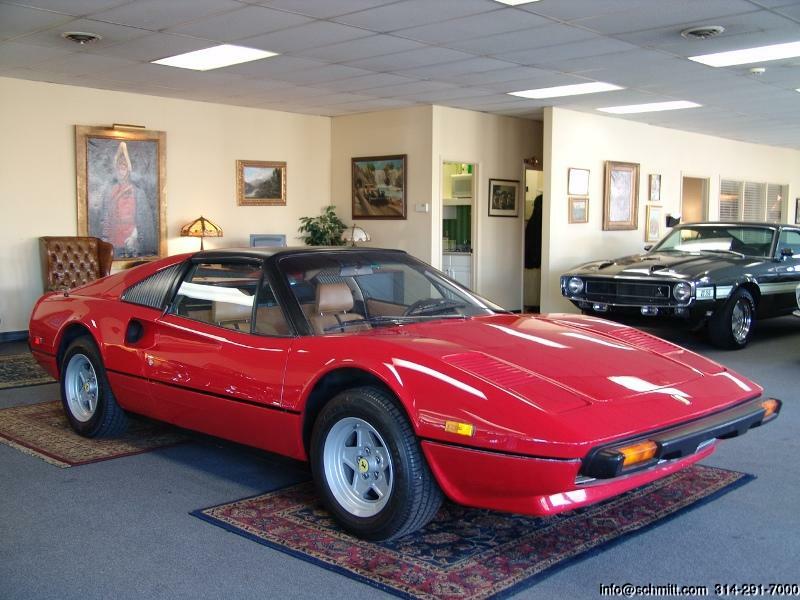 I personally believe the investment potential of this great motorcar will grow far beyond your imagination. 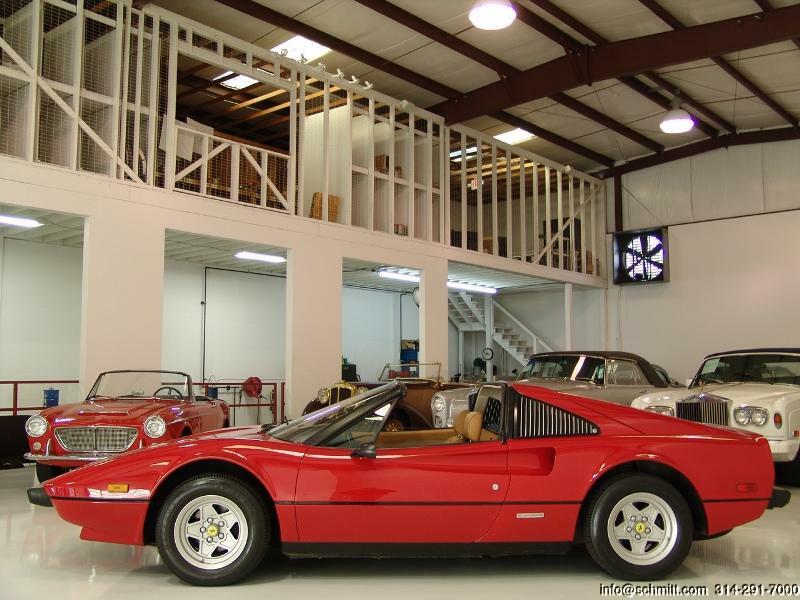 This is an opportunity to own a piece of history when Ferrari was built under the direction of its founder, the great Enzo Ferrari. 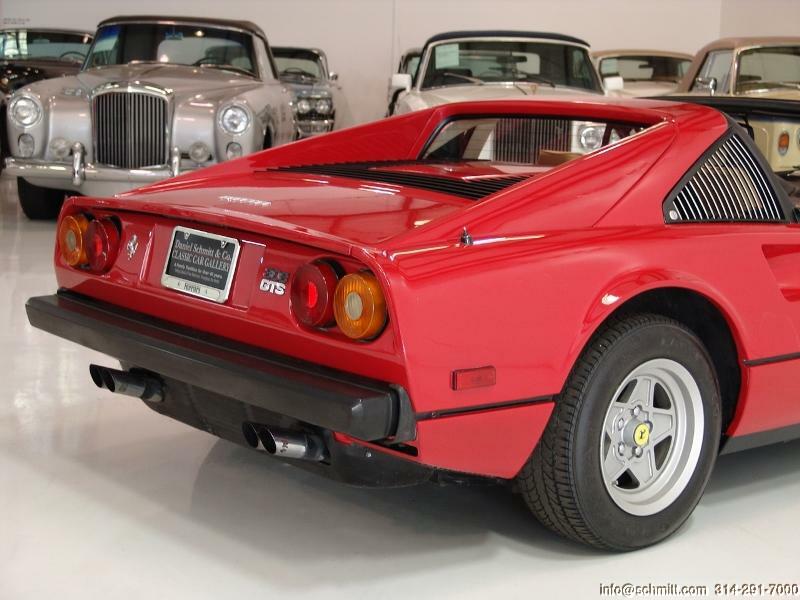 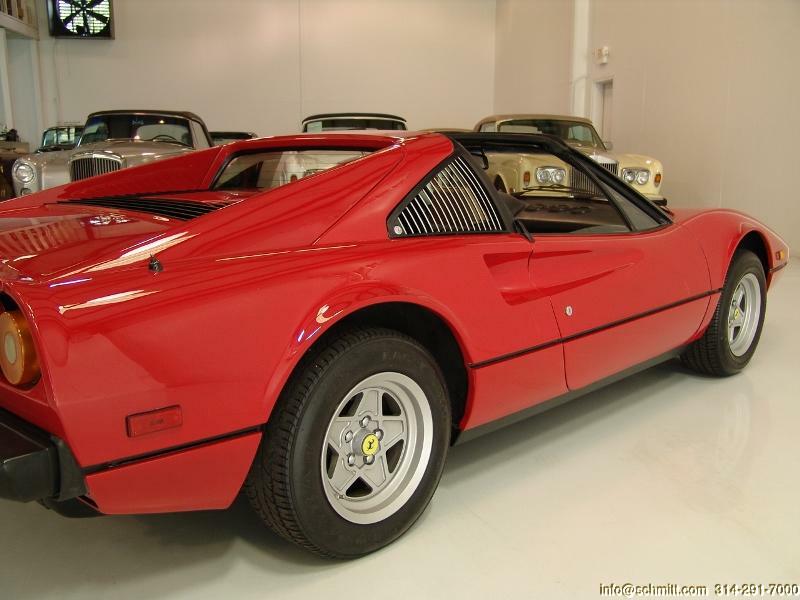 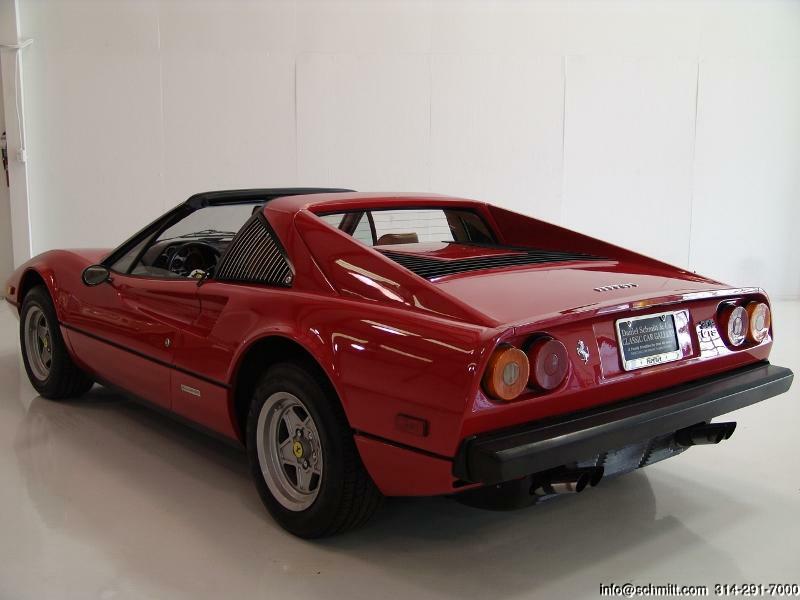 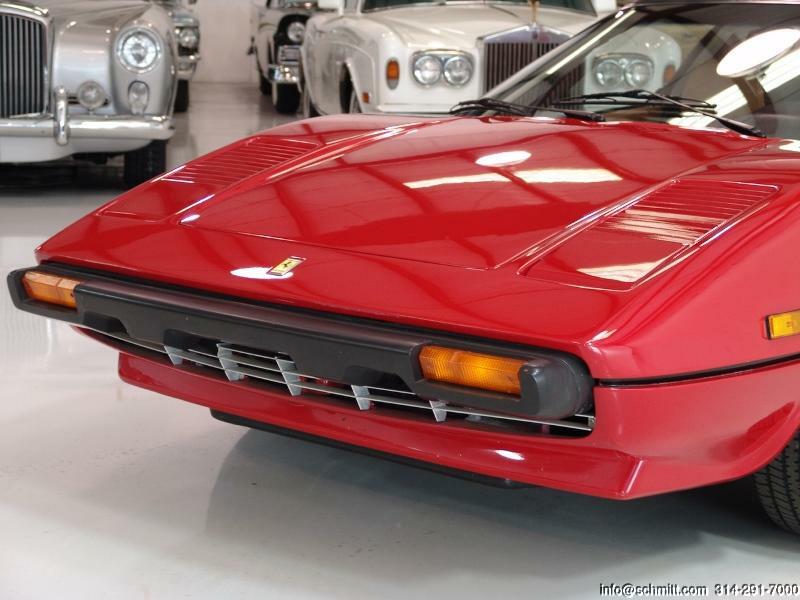 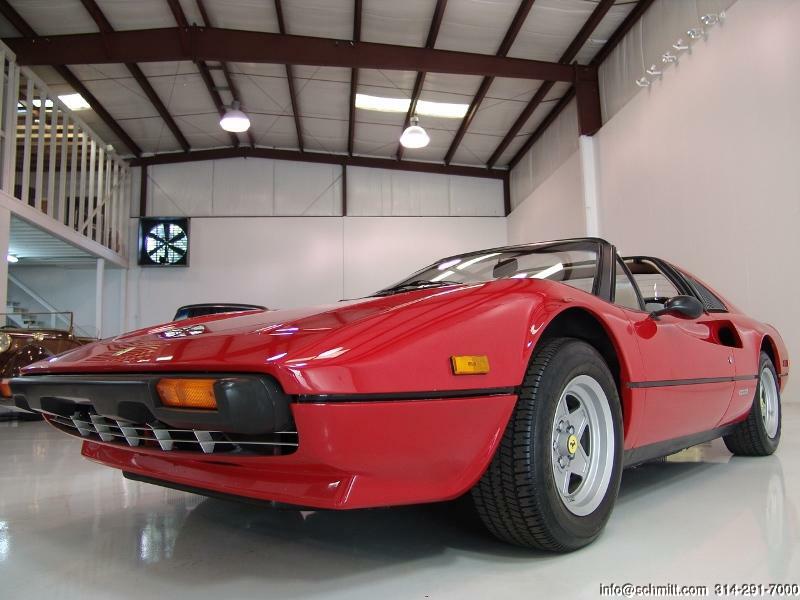 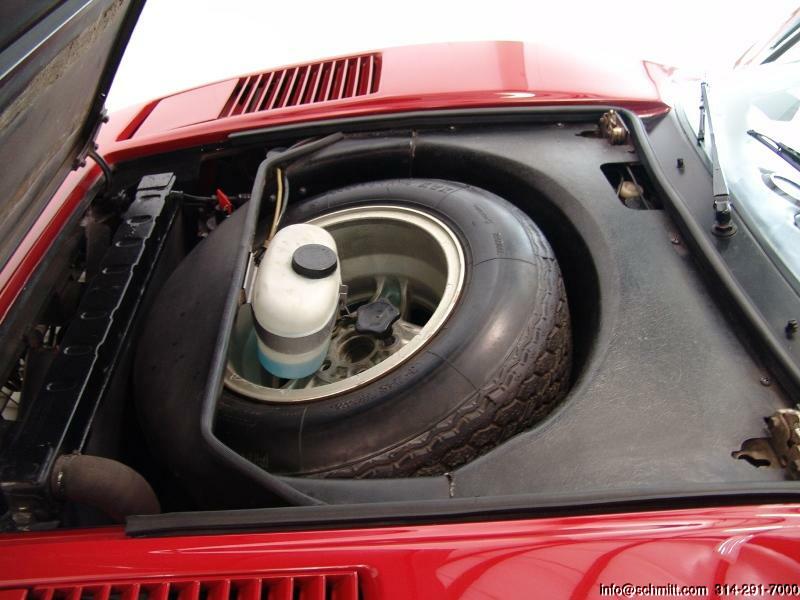 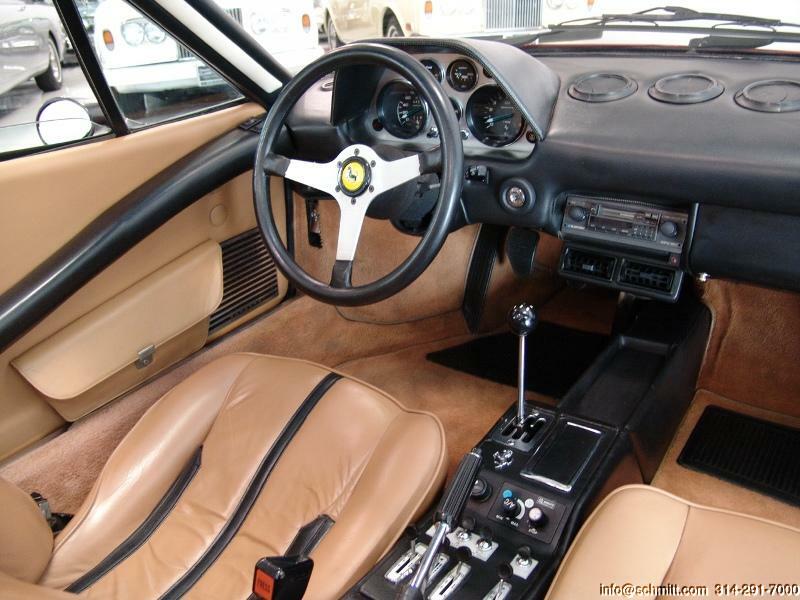 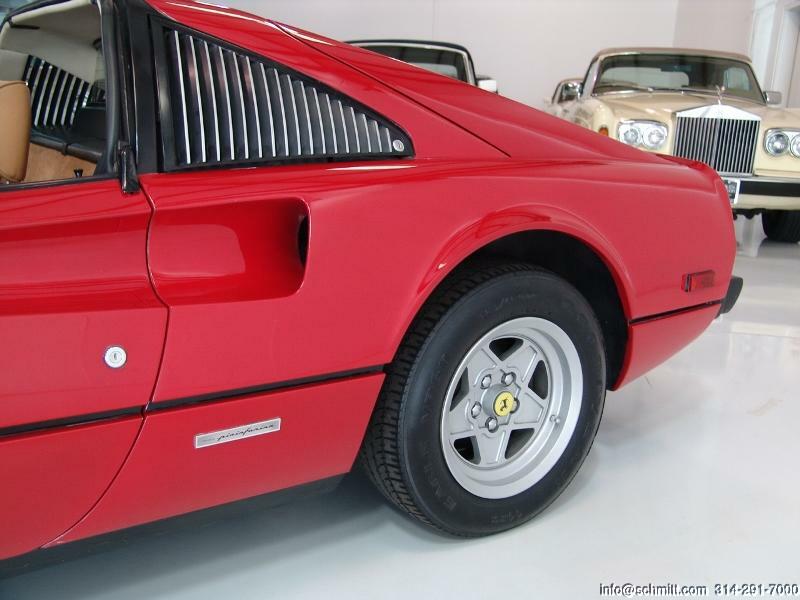 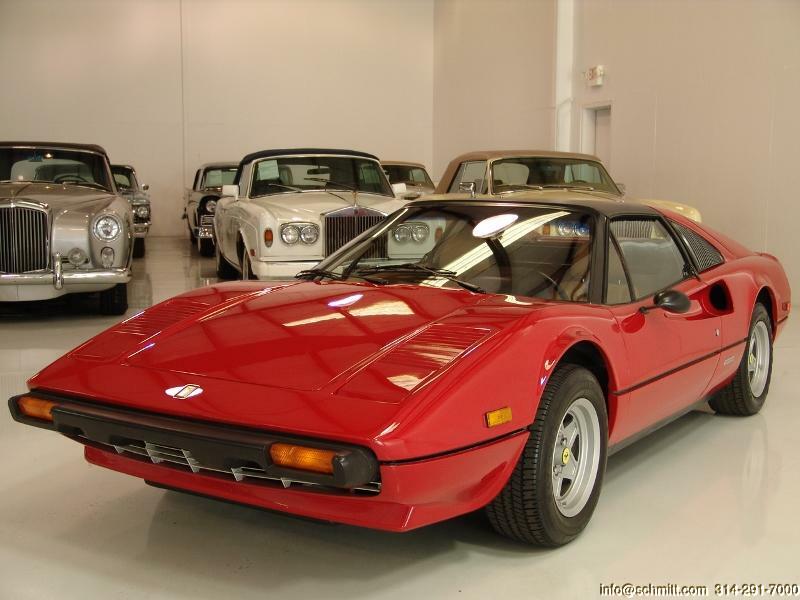 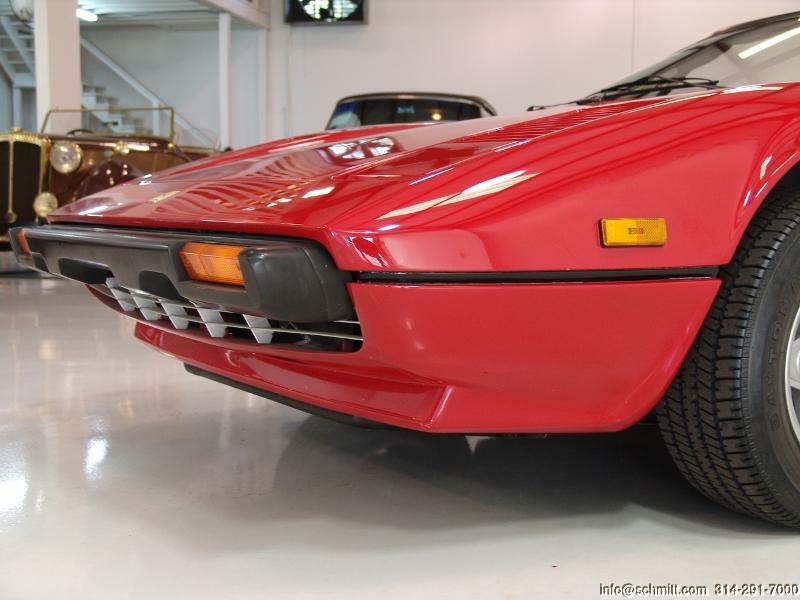 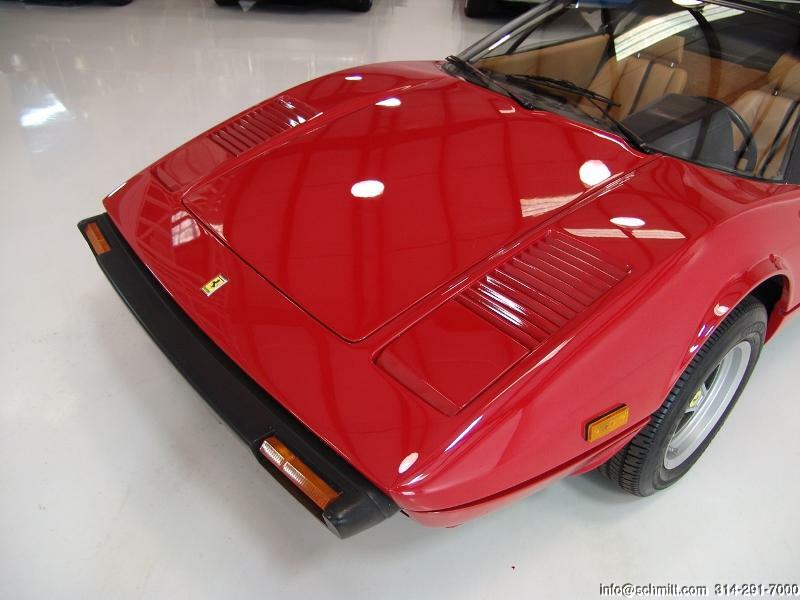 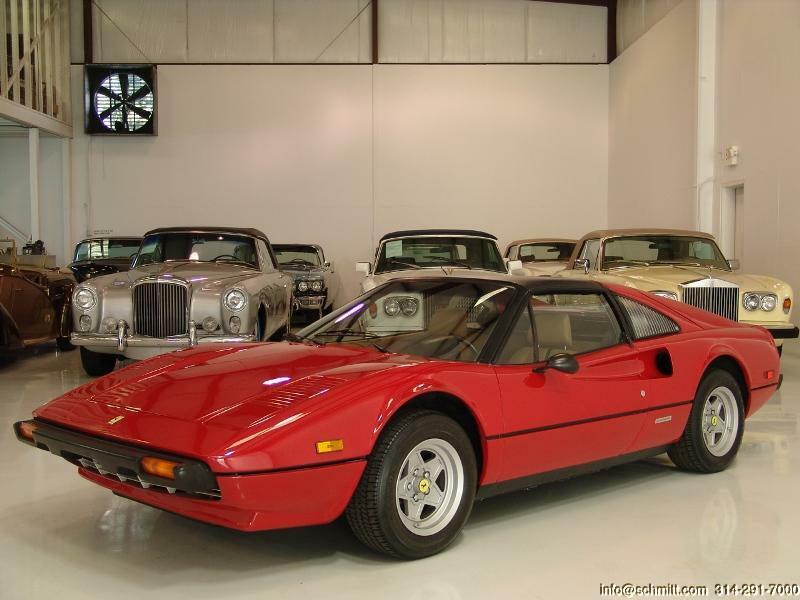 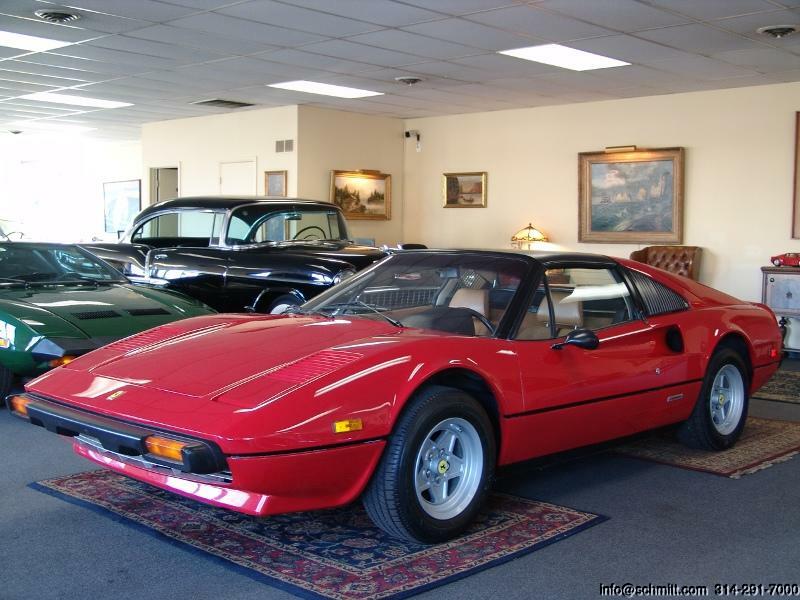 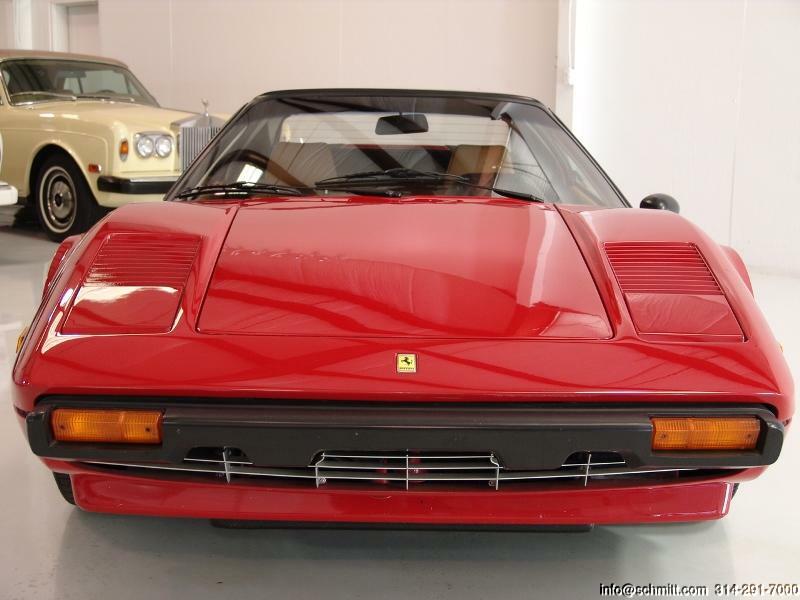 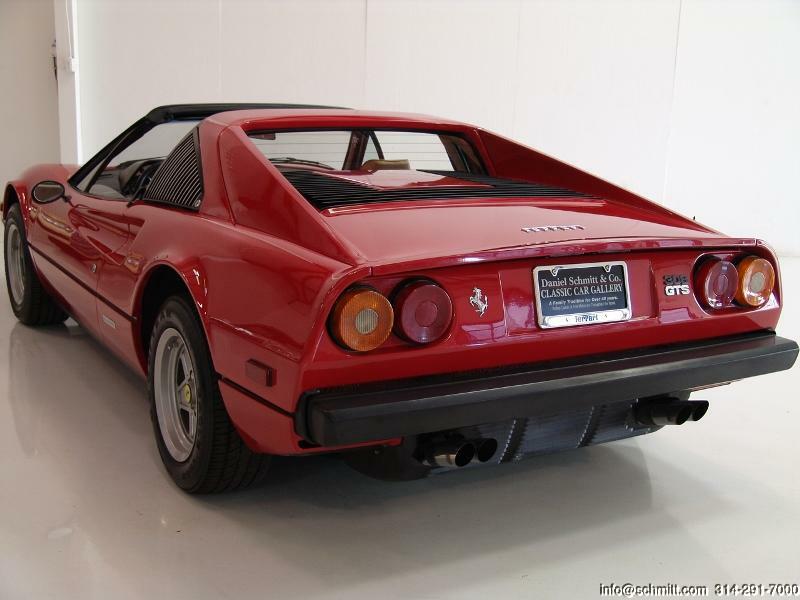 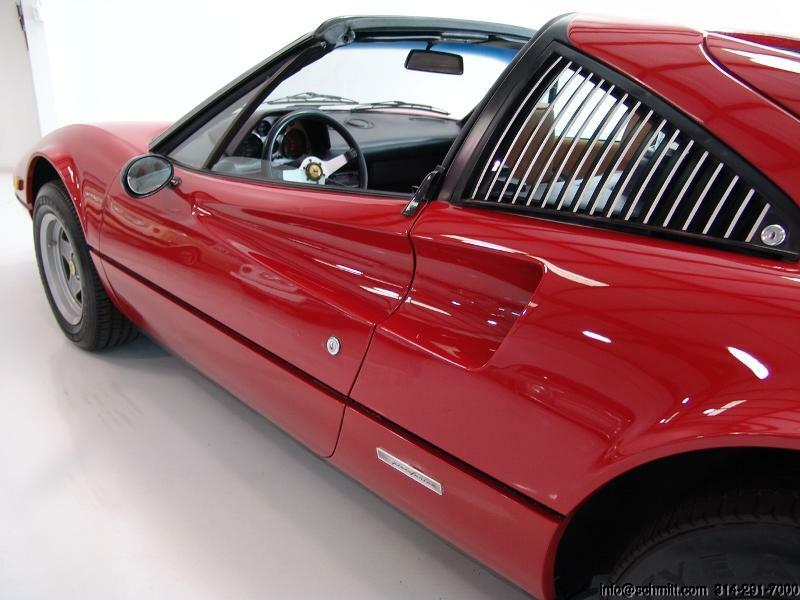 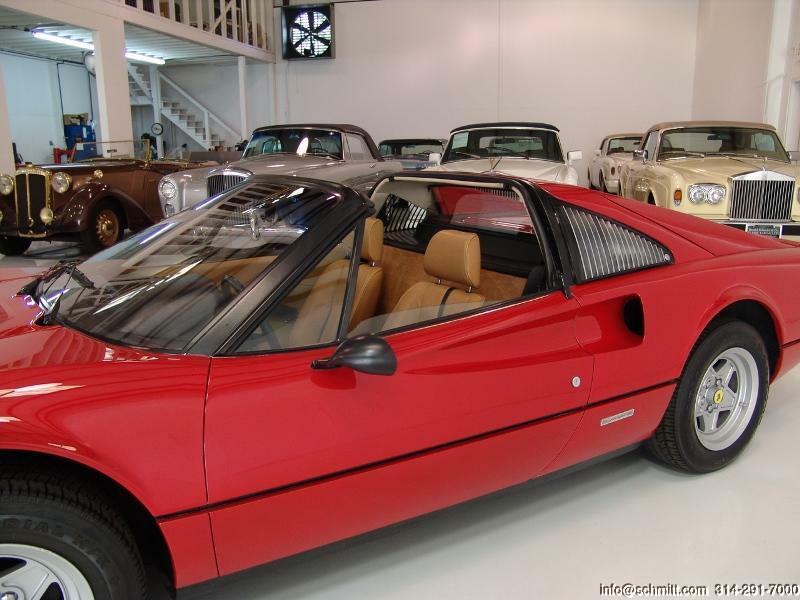 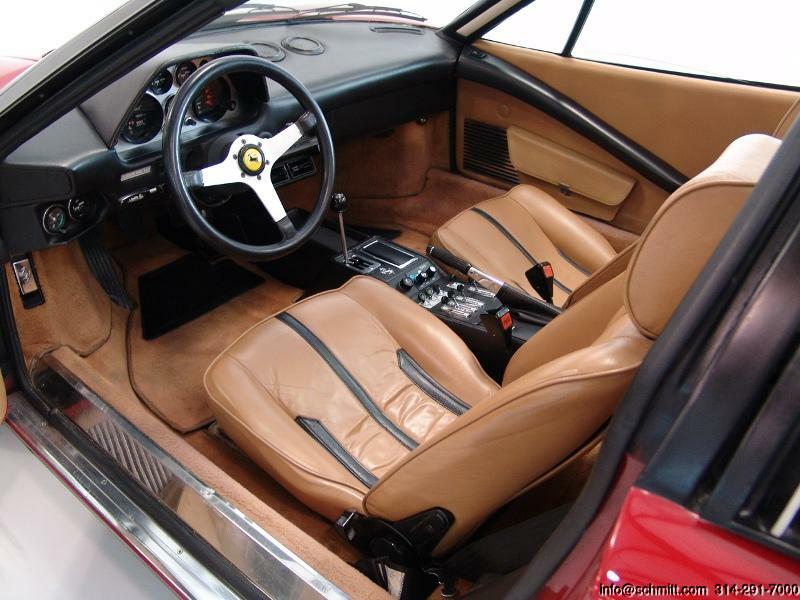 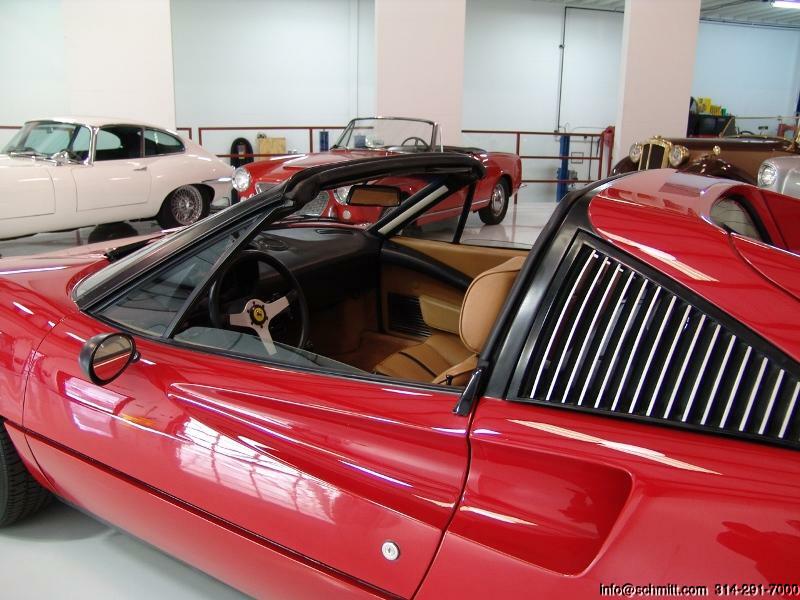 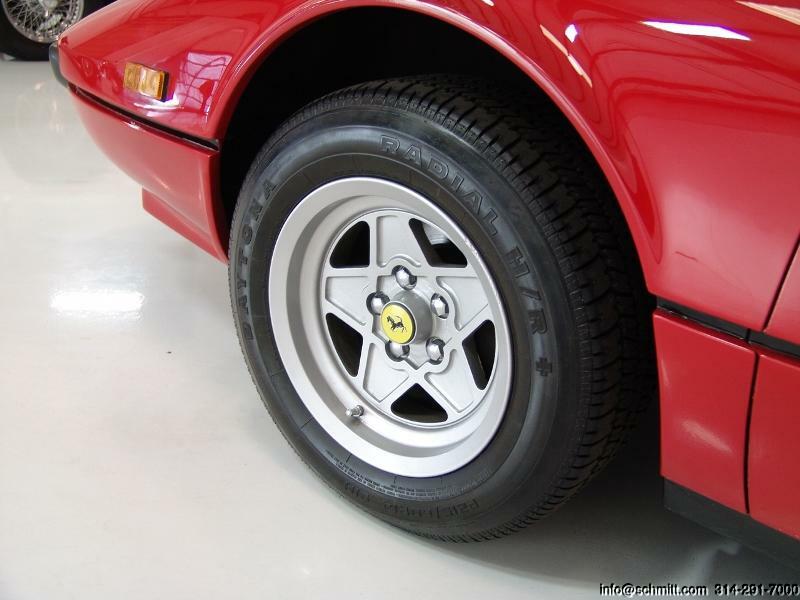 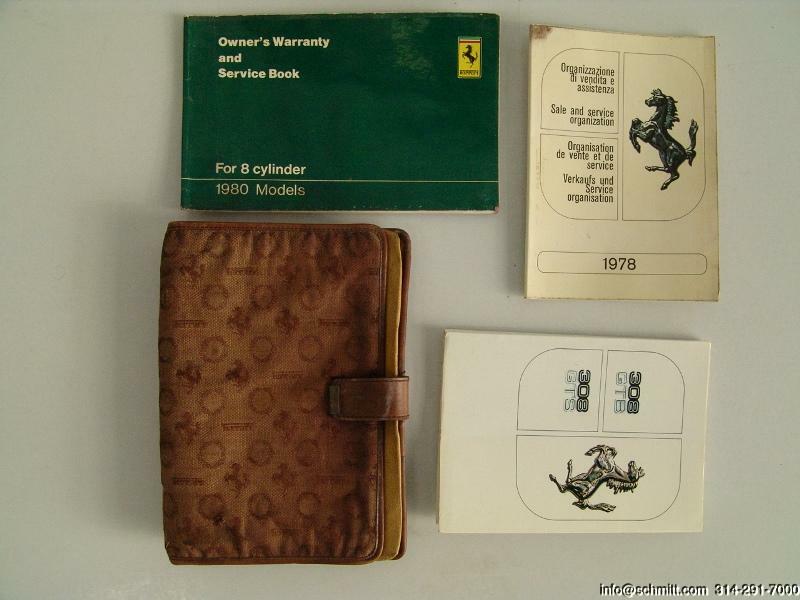 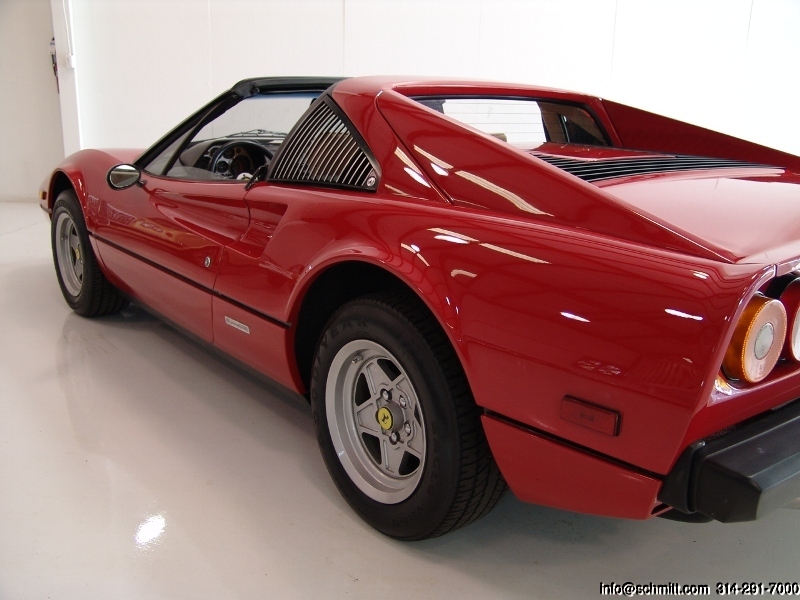 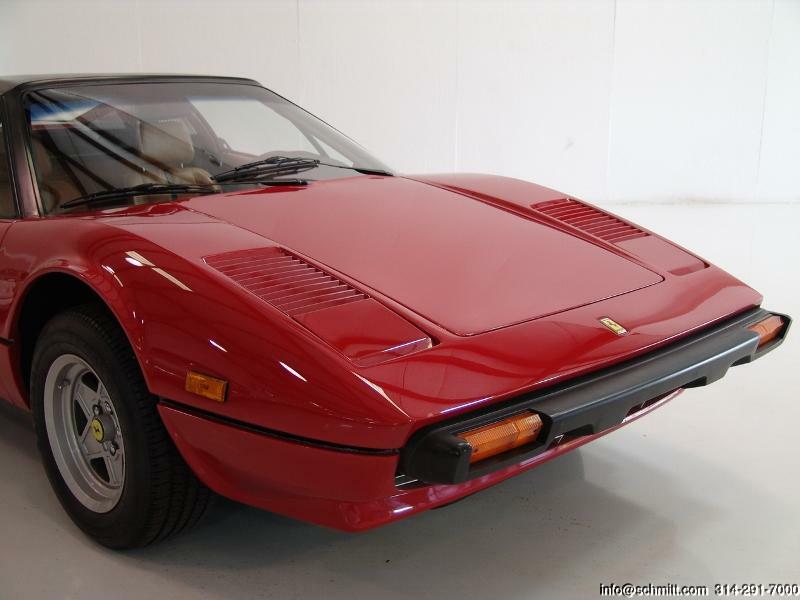 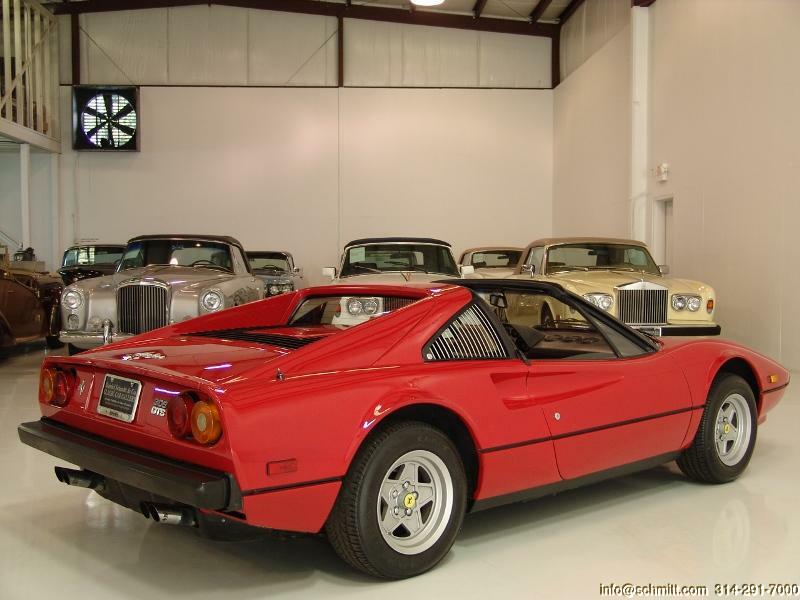 Bid with confidence  you will not be disappointed in this truly wonderful Ferrari.